Win a pair of tickets to The Baby Show! 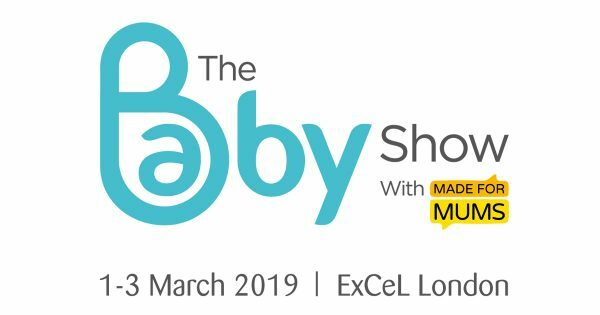 We’ve teamed up with The Baby Show to give one lucky reader the chance to win a pair of tickets to the UK’s leading pregnancy and parenting event. The Baby Show, with MadeForMums, will be taking place from Friday 1st until Sunday 3rd March at the ExCeL, London. It’s an essential event for those about to embark on the exciting adventure of becoming a parent! 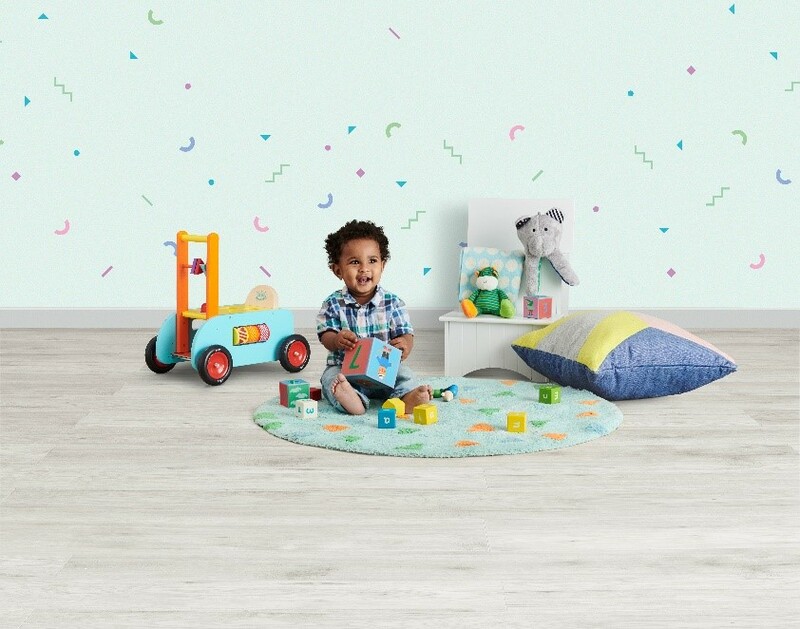 At The Baby Show you can find everything you need for bump, baby and you – with amazing offers all in one place, for three days only! The show features over 200 exhibitors offering an unrivalled choice of top baby brands and products. Including the UK’s widest range of buggies, pushchairs and car seats – all under one roof.